Is the home button on your iPhone non-working or functioning irregularly? 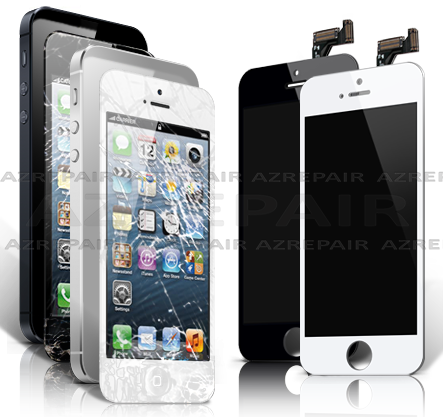 Then our home button replacement is right for you! Our home button replacement service will provide you with a working home button, allowing your phone to perform as it should! Ready to get started? It's as easy as adding the service to your cart, completing our check-out process, and shipping your phone to our mail-in repair location.